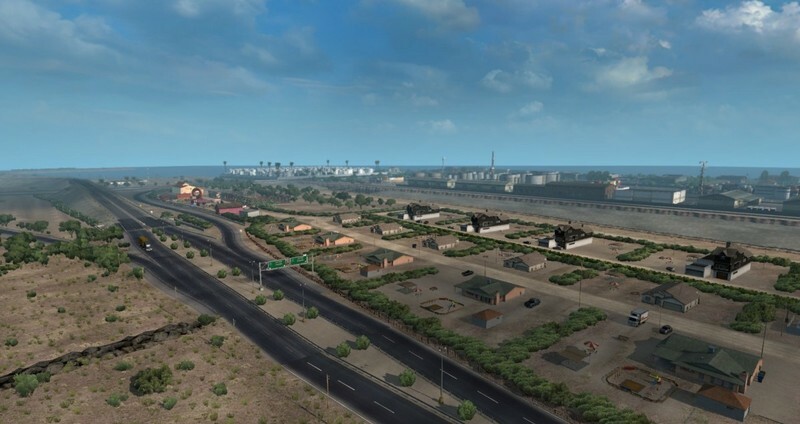 I have rework and rescale two cities (La Paz & Cabo San Lucas) from the Map Mexicali mod by denzik so it is now working with the new 1.29 patch (1.20 scale) on the Viva Mexico map mod! 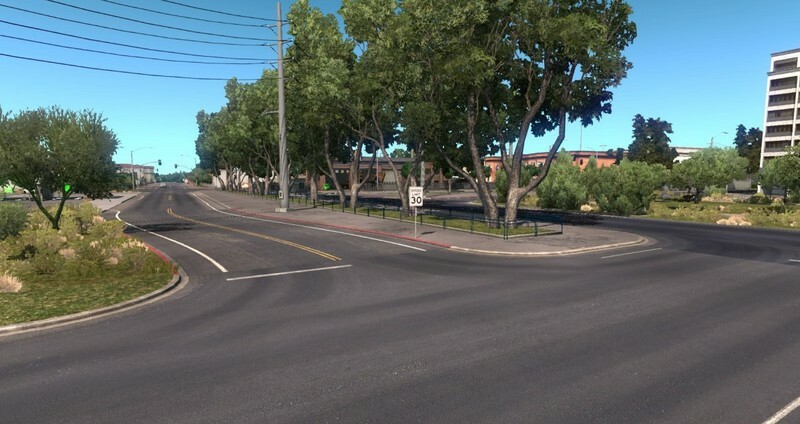 You will NEED to have Viva Mexico if you want to play on this map mod! Place the La Paz & Cabo San Lucas Rescale above the Viva Mexico in the mod priority to make it working. 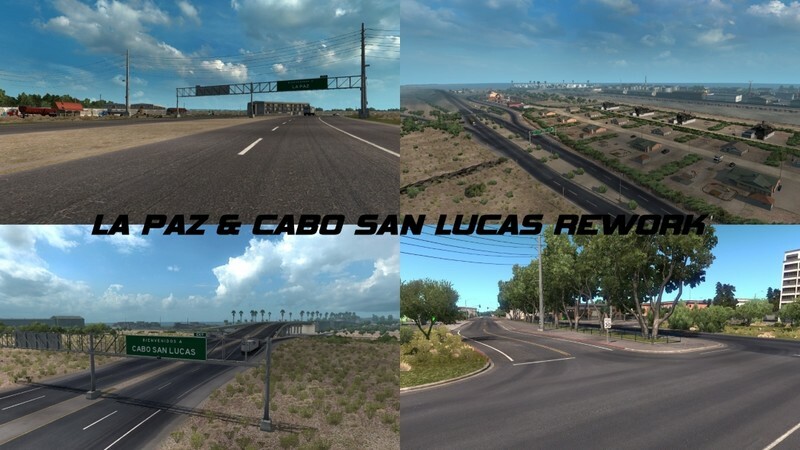 I have rework and rescale two cities (La Paz & Cabo San Lucas) from the Map Mexicali mod by denzik so it is now working with the new 1.20 scale, Viva Mexico & Mexico Extremo map mod too! Place the La Paz & Cabo San Lucas Rebuild mod above Viva Mexico & Mexico Extremo mod in the mod priority to make it working! 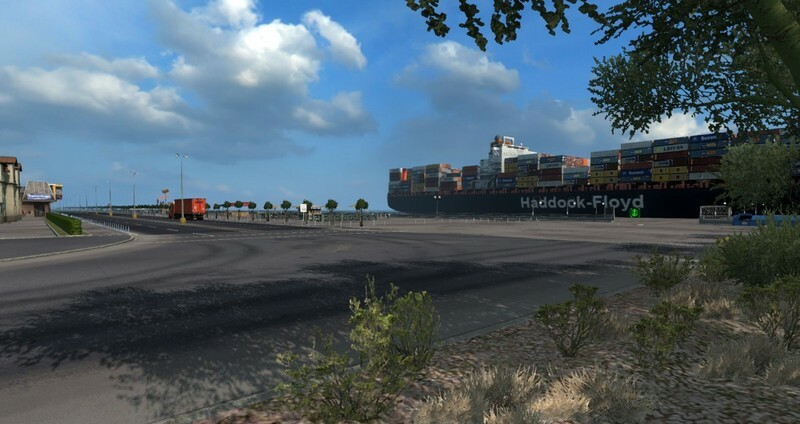 You will NEED to have Viva Mexico & Mexico Extremo if you want to play on this map mod! Place the La Paz & Cabo San Lucas Rework mod above Viva Mexico & Mexico Extremo mod in the mod priority to make it working!